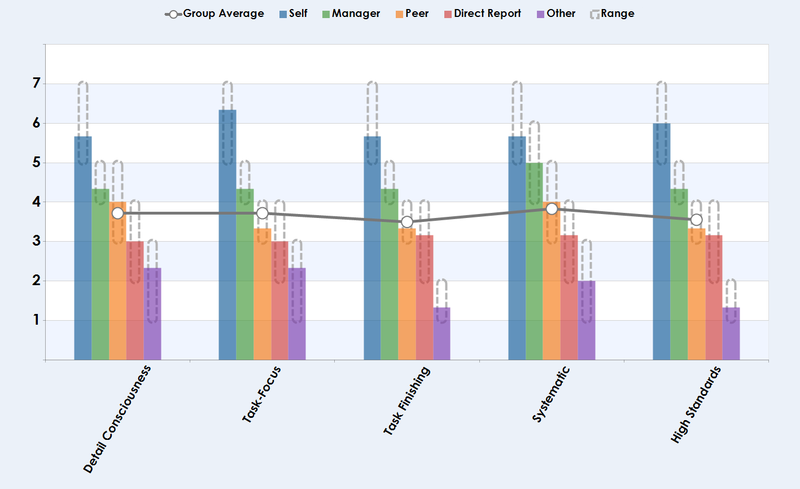 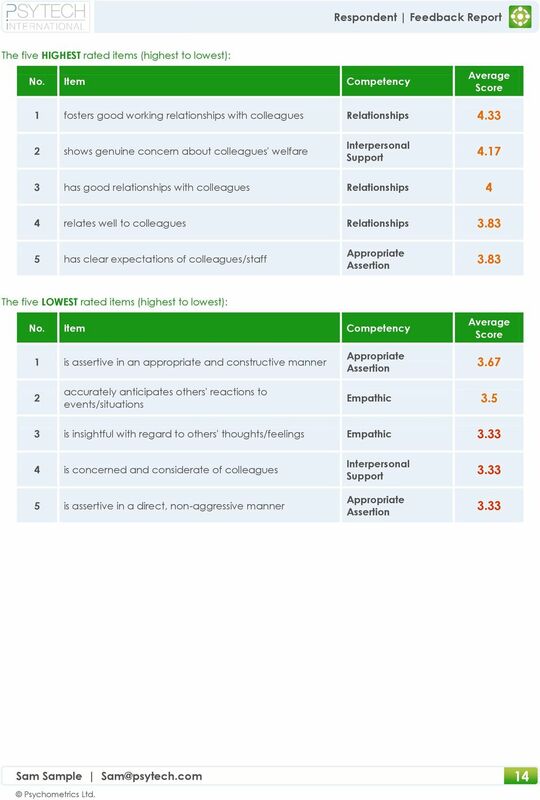 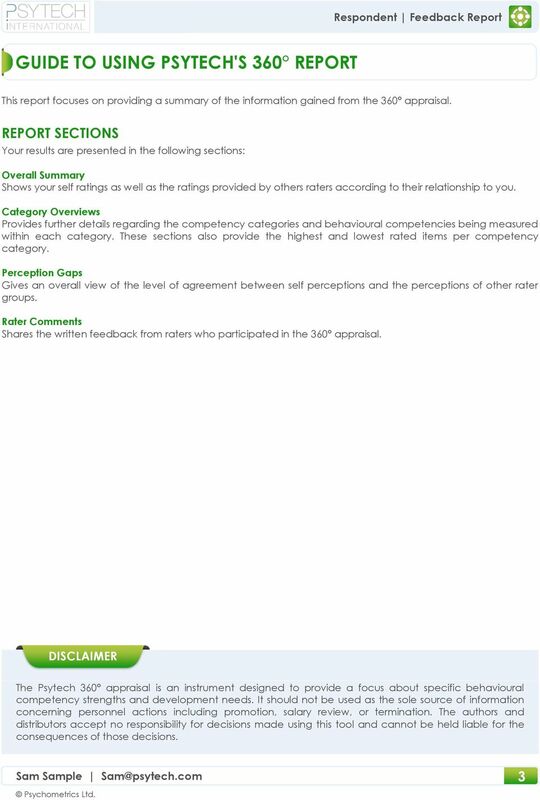 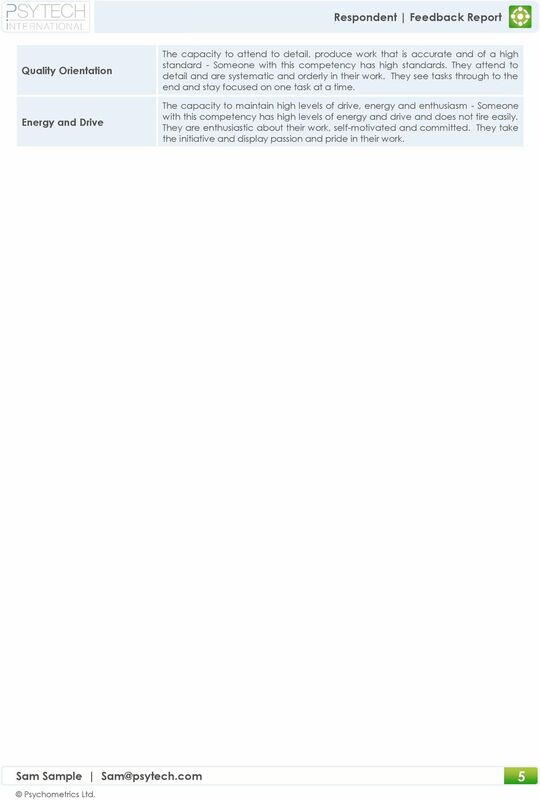 Sam Sample RESPONDENT FEEDBACK REPORT 360 APPRAISAL. 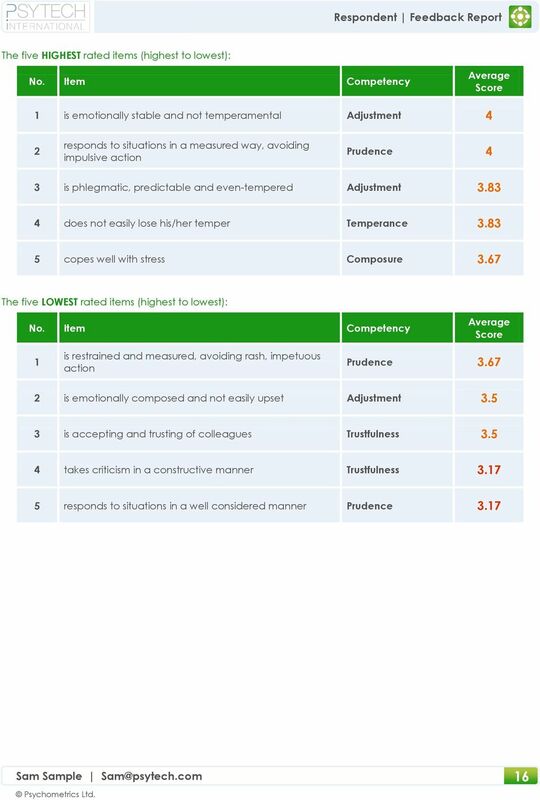 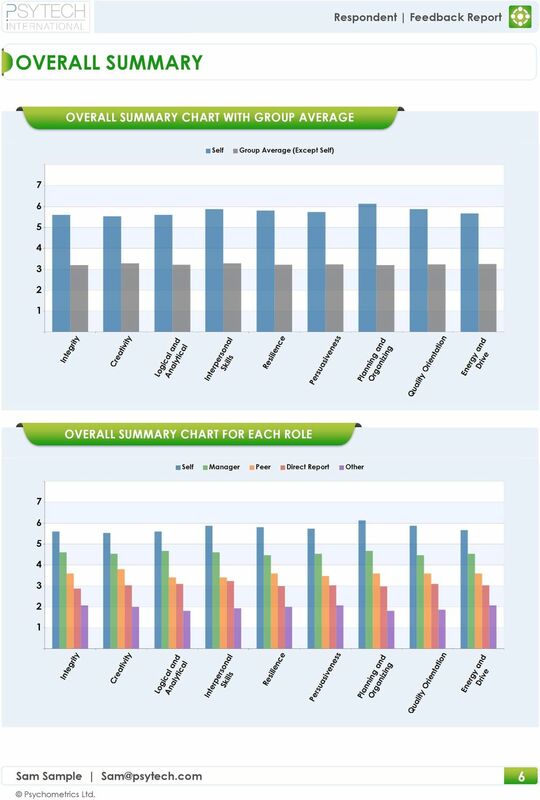 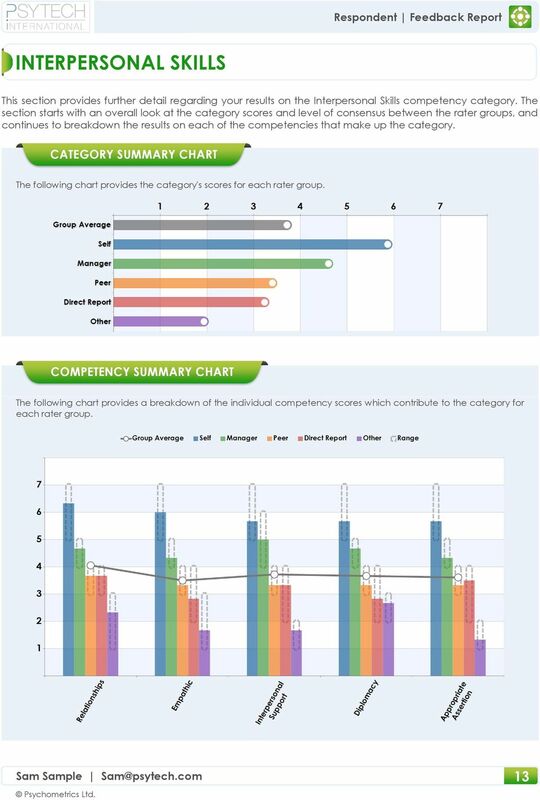 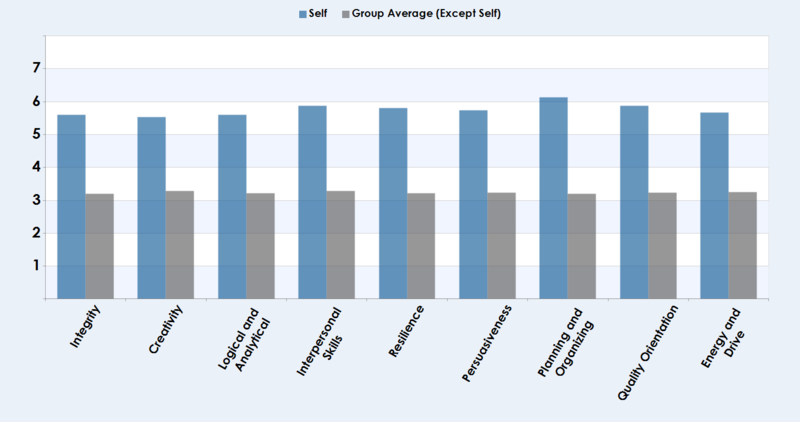 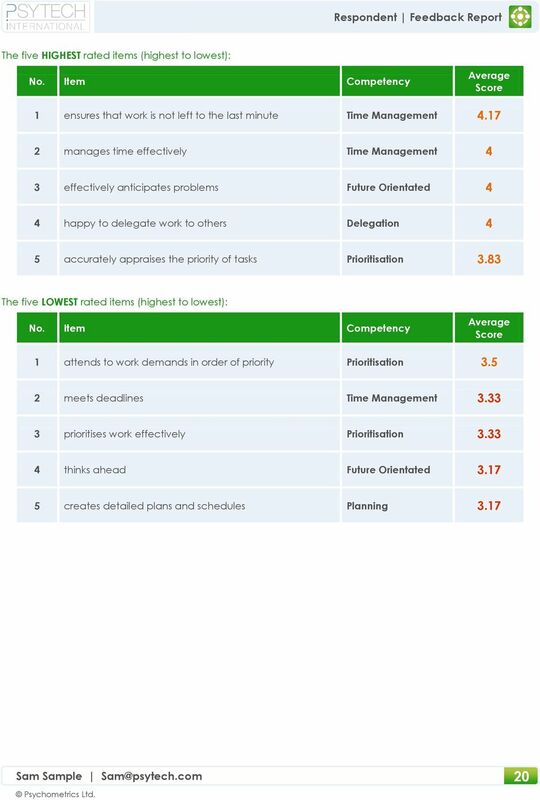 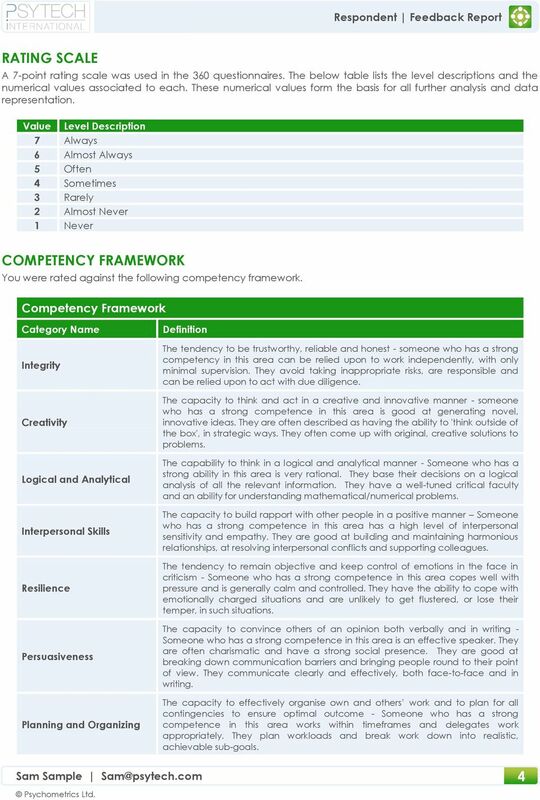 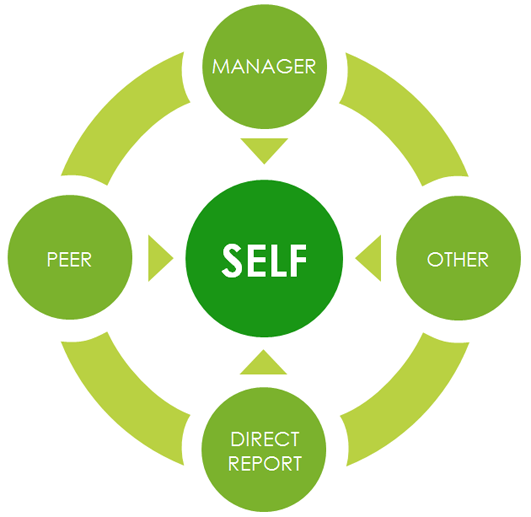 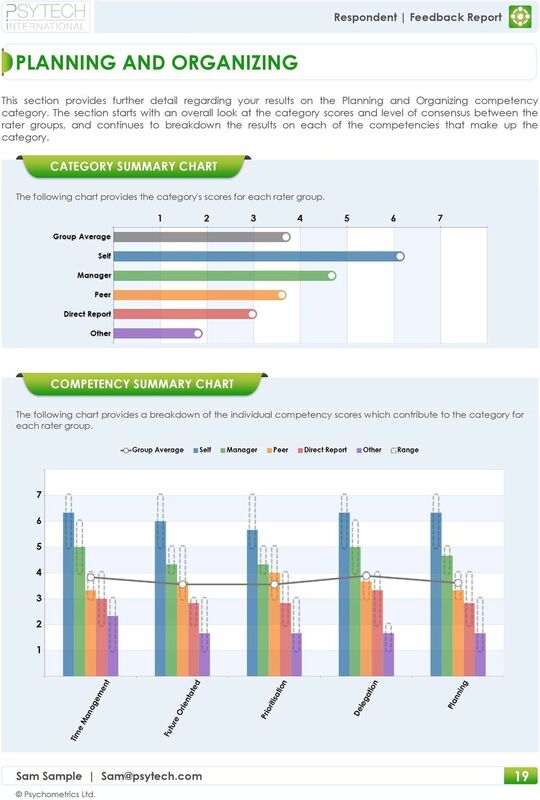 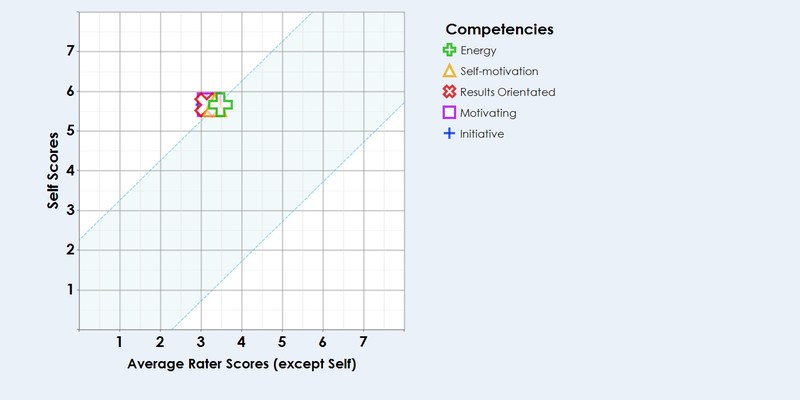 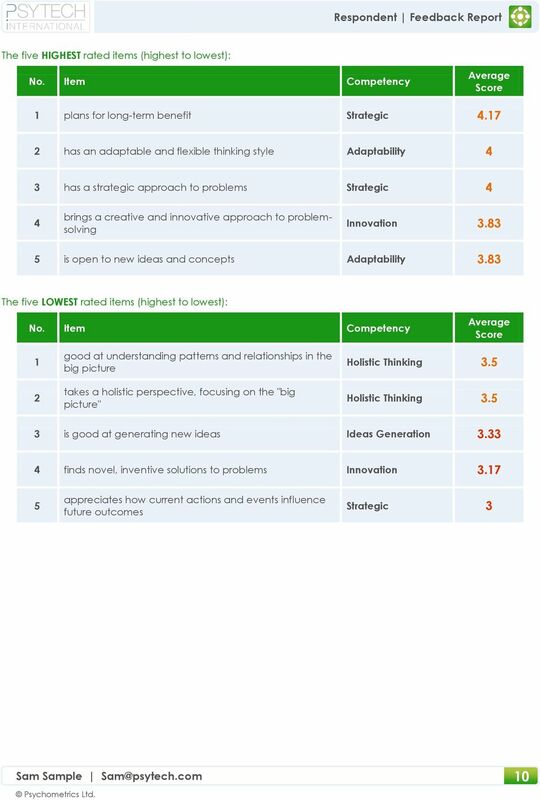 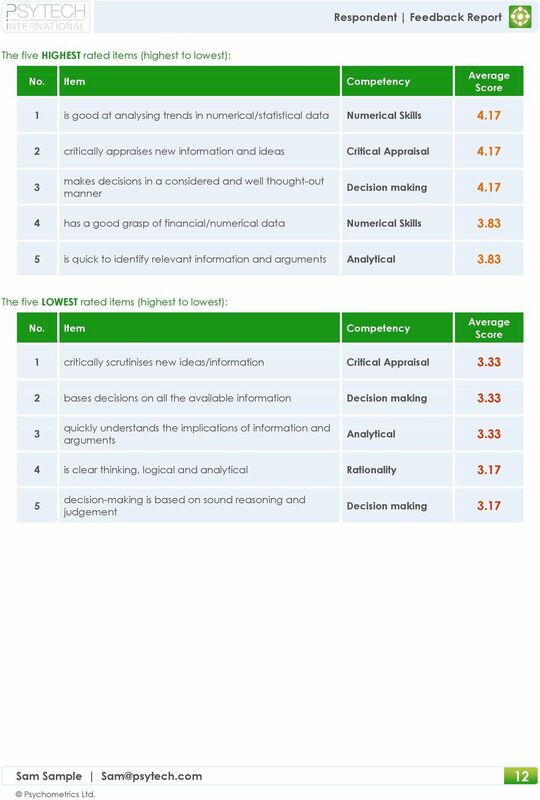 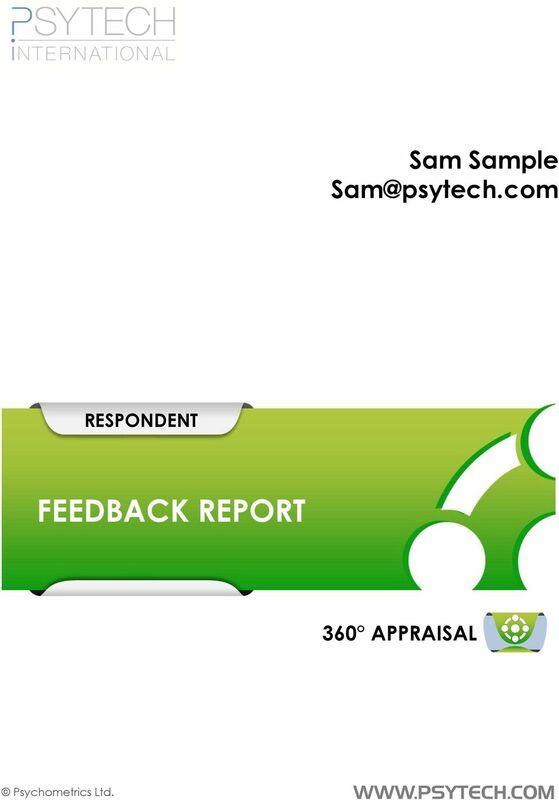 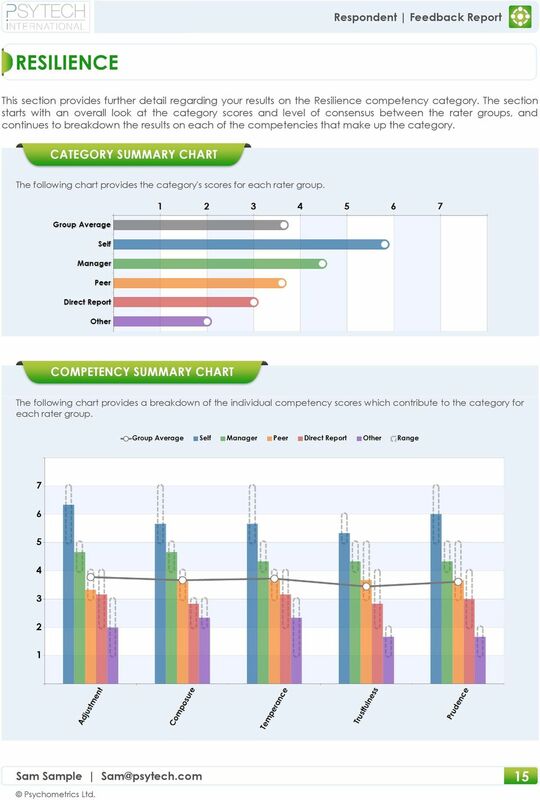 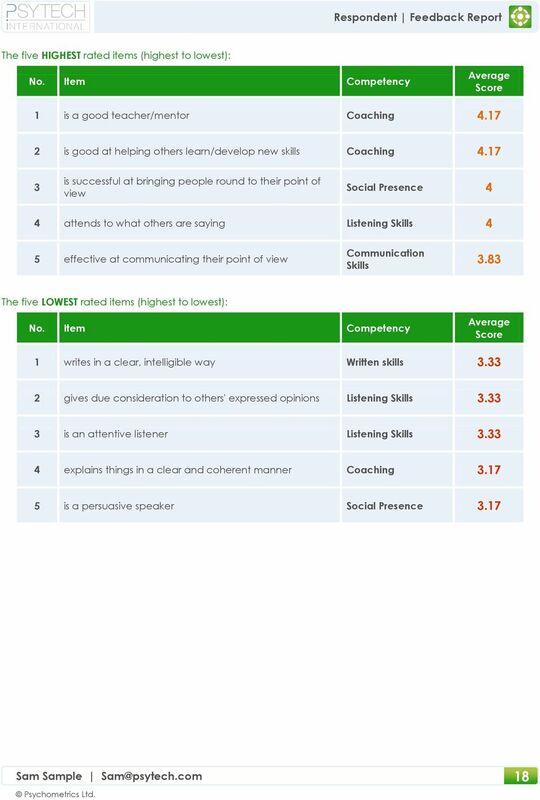 Psychometrics Ltd.
Download "Sam Sample Sam@psytech.com RESPONDENT FEEDBACK REPORT 360 APPRAISAL. 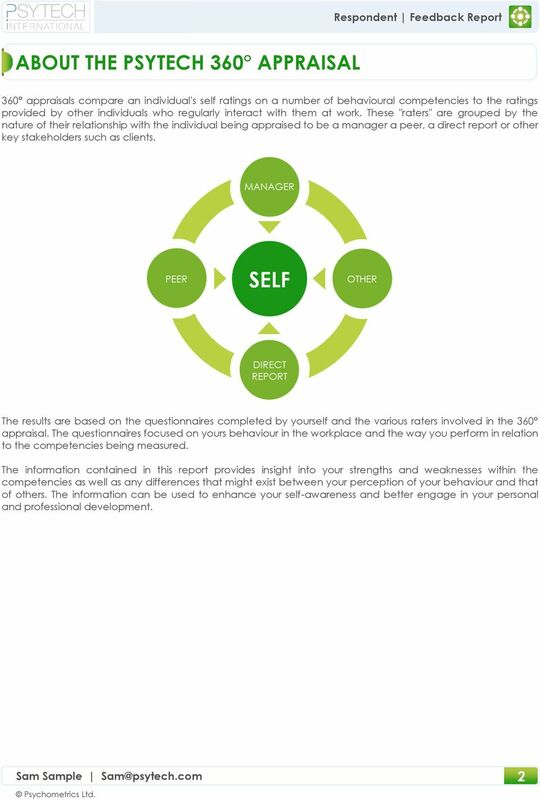 Psychometrics Ltd."